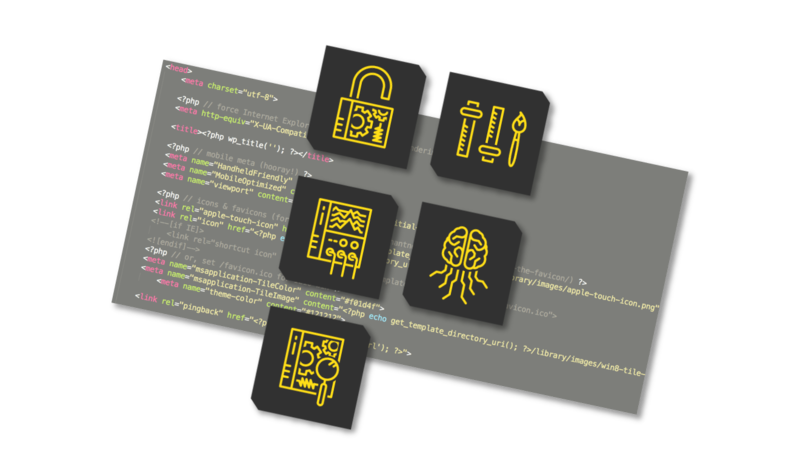 We work with large clients in heavily regulated industries like finance, travel, and healthcare, and also with startups in industries like marketing automation, television production, and geo-mapping. We build platforms to sell pharmaceuticals, cars, and shoes. We reduce the cost of employer-provided health care by serving their employees’ greatest needs during the most expensive time in their medical lives. 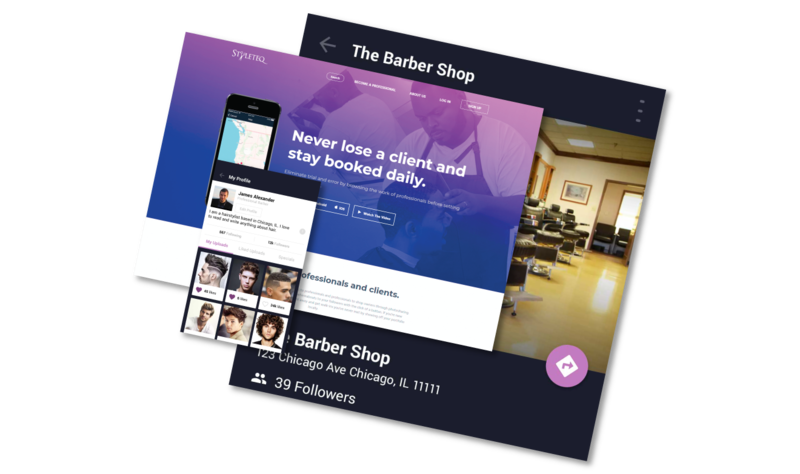 Styleteq is an iOS and Android app that allows stylists, estheticians, and tattoo artists to interact with their community. It utilizes photo sharing, along with community building tools to allow professionals to build a following and keep that following informed of their activity within the beauty world through posts and specials. Portland Pedal Power (PPP) is a cool catering company that delivers great healthy food via bicycles in downtown Portland, Oregon. Catering by bike sustainably brings food and products to businesses which reduces traffic congestion and C02 emissions on busy downtown streets. PPP helps companies enhance their sustainable business practices and actively lessens their environmental footprint. One Foot Productions is a production company that specializes in the management and logistical planning of live television events. From the VMAs to the NBA All-Star Game, One Foot coordinates some of the largest live events on television and they use an internal system that manages the logistics and details of all the celebrity attendees and performers for these events. iFlipd is an iOS app that allows users to rent ebooks on a weekly basis, without a subscription, for only $2 per week, per book. 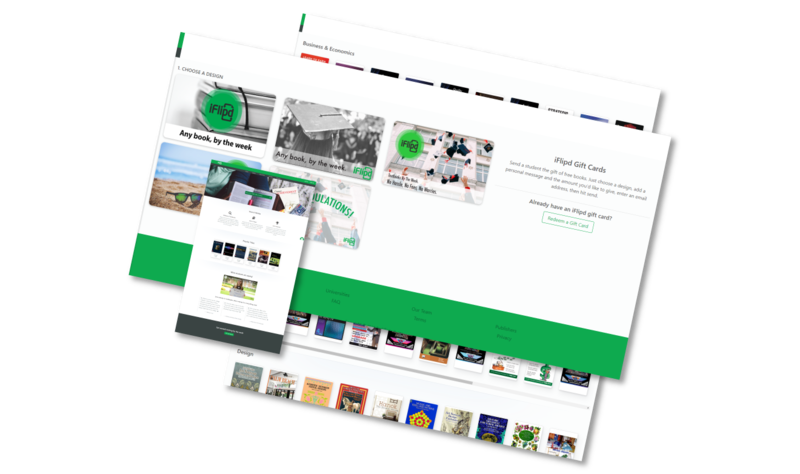 If a user downloads a book and doesn’t enjoy it, or finishes it before the week time limit is up, they can simply ‘flip’ the book back out and earn the remaining time as free days with another book. MEDtrip is a comprehensive directory for the medical tourism industry connecting traveling patients with clinics and hospitals worldwide. 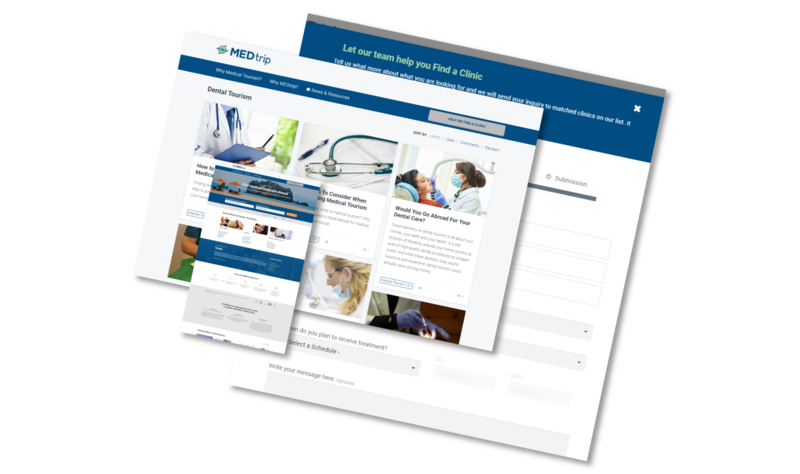 Patients can search the MEDtrip directory of care providers by treatment needed and/or travel destination. 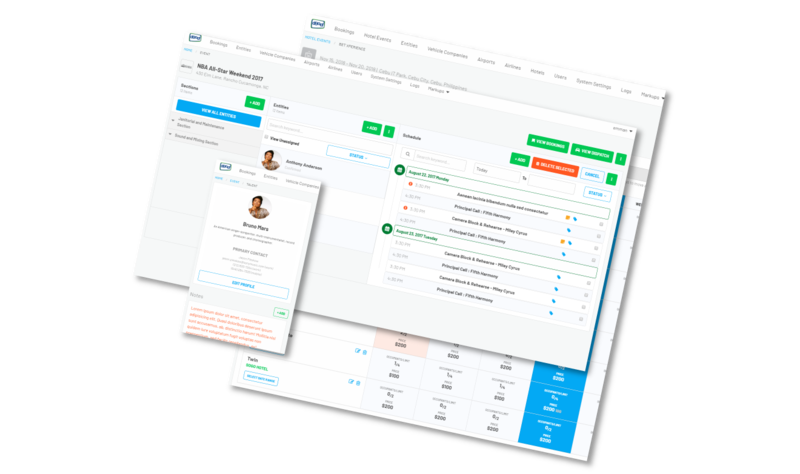 The site makes it easy to compare medical clinics, certifications, services, and educational backgrounds of the doctors. 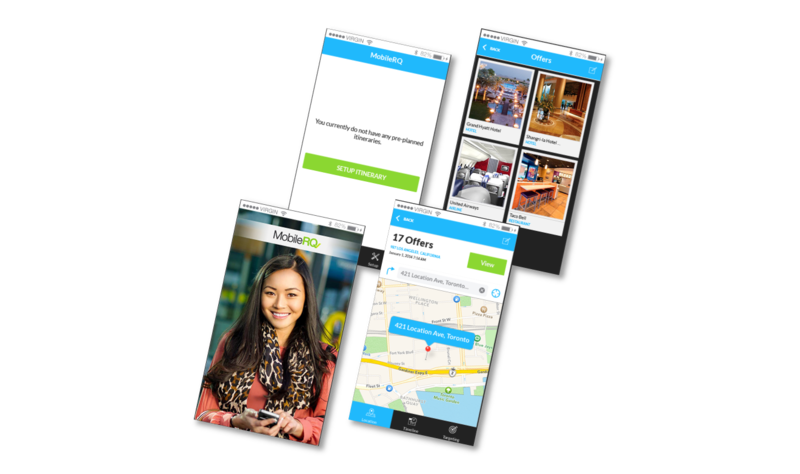 MobileRQ is a SaaS platform for companies that allows them to engage in contextual mobile marketing, delivering highly focused, tailored offers to specific segments of their customer and user base. They are then able to track these campaigns in real-time. 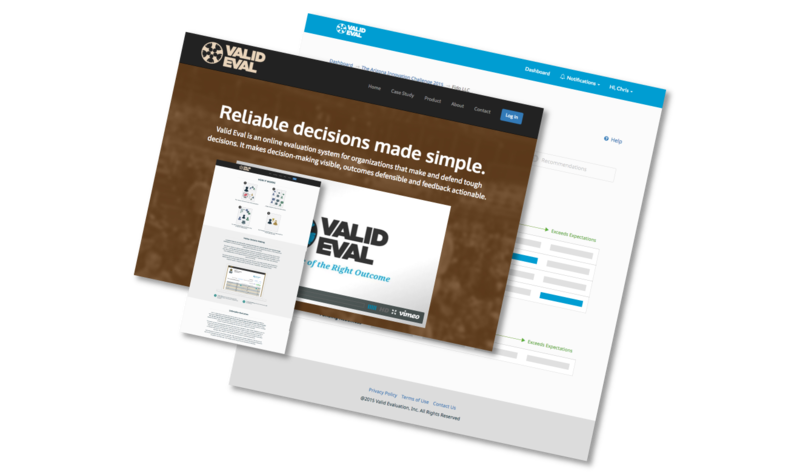 Valid Eval is designed for organizations that must make and defend tough decisions. The system is easy to use, minimizes bias, and provides highly useful feedback to participants. It surfaces and organizes the normally hidden criteria used in complex evaluations, increasing evaluator accountability and support for outcomes.